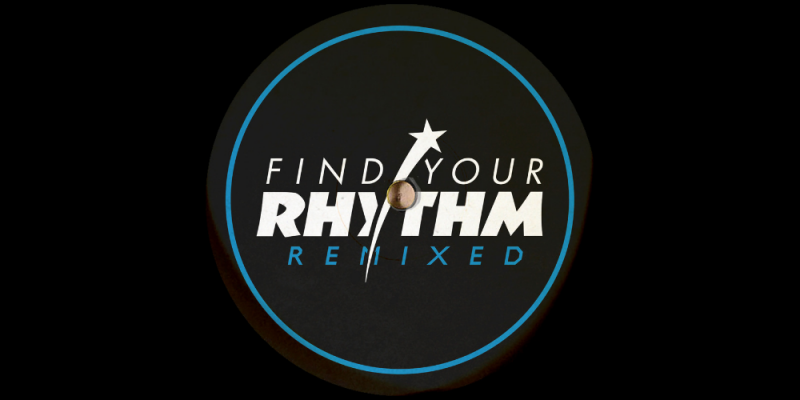 Following up the superbly classy Find Your Rhythm Remixed Vol 1 was always going to be a tough ask. Check our full review on that release along with and interview we did with 6th Borough Project on the ‘Art Of The Remix’ HERE. Thankfully Volume 2 more than lives up to expectations. Packed with 4 very tasty remixes from Ooft!, Frederick, Haku and The James L’Estraunge Orchestra it’s a real celebration of the quality and diversity of electronic music. Ooft’s remix of ‘Bad News’ is a deep groove laden journey pairing a powerful bass line with some great percussion and dynamic synth hits to create a hypnotic sunrise track, really incredible work. Frederick takes ‘Right Next Time’ into even deeper territory as he uses electronic pads and looped up vocals to devastating effect, another dreamy 5am track. Haku’s Dub of ‘Release’ is firmly aimed at the dancefloor as he pairs some strong percussion with a powerful lead synth and a bubbling bassline as the vocals drift beautifully across the track. Our premier today is the incredible James L’Estraunge Orchestra remix of ‘Back Where It All Began’, a lush string laden broken beat masterpiece. This is definitely music for after the after-party, soothing and life affirming. One of the best releases of the year so far!